We all have days where we feel completely unmotivated to get through our daily tasks. 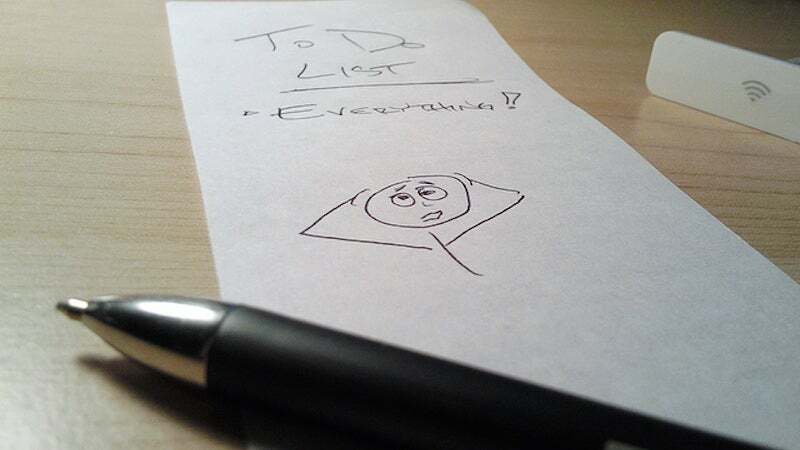 To boost your motivation and power through those tasks, give each item on your to-do list a specific purpose. Photo by john.schultz. "Use Pitch Perfect to supercharge next week's partner presentation"
Now that was something I could get excited about. Not every task needs to cheer you on, but if there's something that's dragging you down, try reframing it. It's a good trick that works for me every time. Of course, this isn't going to work for every task, and, like the post mentions, not every task is going to be an exciting one, no matter how hard you try. But it's a fun trick to try when you're mapping out your tasks for the week. For more detail check out the link below.